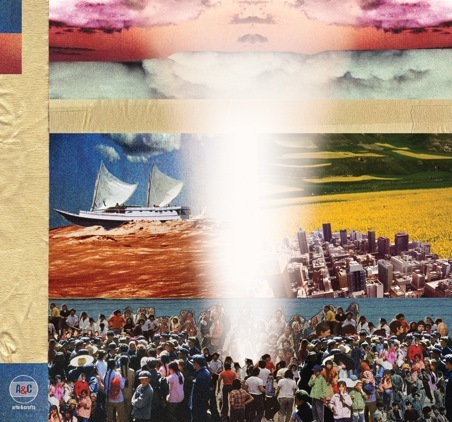 I narrowly missed a chance to see Broken Social Scene at the Vancouver Olympics Saturday night. We stopped to ask a women in a quickly growing line for directions, and she mentioned that she was there for a free concert. When asked what concert, she said “some band called Broken Social Scene I think.” No one else in my group cared, I missed out. It was still a great experience just to be up there during the Olympics, but if I’d had my way I would have stood in line for three hours and skipped the all night party that dominated the streets of North Vancouver. In other new music news, Soundpool is a good pick. They’re a funky, disco-y shoegaze band. The best combos are always the ones no one thinks of. Jon at Killer Pimp records is a wonderful person and sent me a couple 7″s and emailed me a download code. The 7″s are mine and you can’t have them, but I’m willing to share this with you. ~ by Andrew Baer on February 21, 2010.